You must first do a market analysis in order to start a wedding reception facility business plan. Find out who will be using your reception facility and how much competition there is in the area and will there be sufficient business to keep you going. Expenses are a large part of the wedding reception facility, so you’ll also need to know how much the labor, maintenance, utilities and property taxes cost. While some may wish to offer an array of venues, it’s best to base your new business on the services provided you should try to estimate about how long it will take you to recuperate your initial investment and turn a profit. Write the executive summary in a clear and up front way. 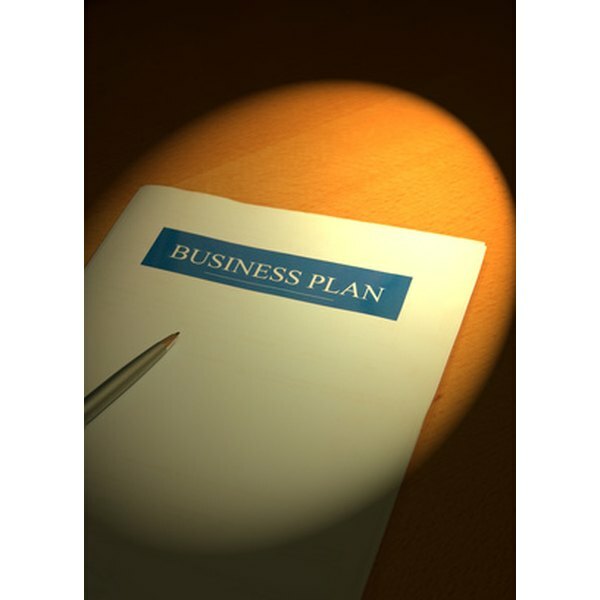 This will summarize your business plans and ideas. Provide detailed explanations about the business description. Describe the good and the bad about the industry, and include if you’ll be the sole proprietor or if you’re one of several partners. Identify all of the services being offered and how you plan on providing those services. Create you market strategies, as this will be the final result of your market analysis, then include a competitive analysis. This type of analysis includes your competition and how you plan on having the advantage over them. Offer a description of the wedding reception facility through your design plan. Next, detail your budget, and how you plan to finance the day-to-day expenses. Detail how is the reception facility managed in the management plan. List what employees are needed and what their specific duties include. Financial Data should be included on spreadsheets, along with any other data gathered on the finances of the business. It’s important to have charts and graphs which will express the eventual financial success of your new wedding business. Once you have gathered all the data you can begin compiling your business plan and applying for funding.